You are here: Home / Drones & Multirotors / PID / How to use PID Controller in Quadcopter & Multirotors? Welcome again!!! Today we will discuss about the main part of the whole Quadcopter/Multirotors system. Here we will learn about How to use PID Controller in Quadcopter & Multirotors?. Before knowing about the PID you must know the basics of Quadcopters or UAV or Multirotors. If you want to know more about the working of PID Controller than you must read What is PID Controller loop? As we are discussing about the PID so we must know the about the system on which we want to implement it. Drone is simply a machine which reduces human effort and pay to do some basic and extraordinary kind of jobs like surveillance, security, delivery, Videographer etc. So to perform these operations we have to make it safe, operative, stable, manual controllableor autonomous etc. with the help of PID control algorithm. Now the question raises, what happen if we are not using PID algorithm in our drone? So the Answer is that the Drone without PID will be flipped several times during its flight and will no longer be in air for more time. If we are not using PID algorithmwhich means that our drone is totally manually controlled. Suppose we have a Quadcopter without PID algorithm in my microcontroller but all the other things like ESCs, motors, propellers, battery are present and are well connected through Rx. When a throttle is given to it and want to hold at (10, 10, 10) point in space. Instead of remaining stable at this point the drone will keep oscillating around that point, this same problem will occurs if we want to do pitching and yawing in our drone. 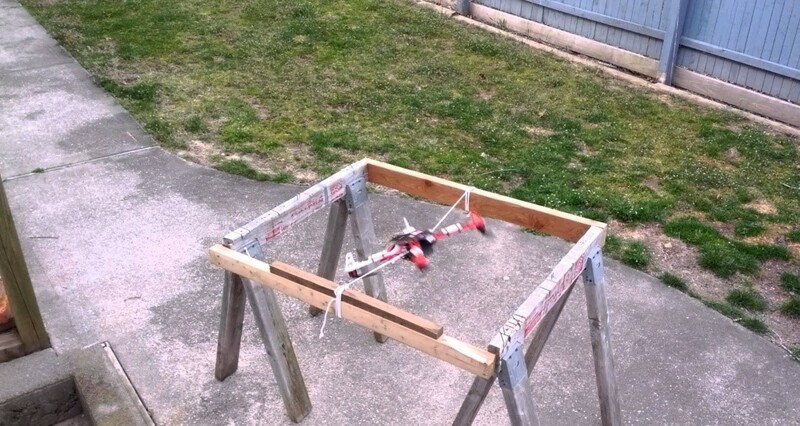 Hope you liked the above article about How to use PID Controller in Quadcopter & Multirotors? How can we use it in various systems? If you liked the above given article do share us on social networking like Facebook, Google, Twitter and others.